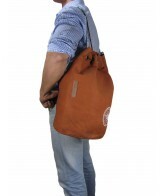 Wax Coated Cotton Canvas backpack. 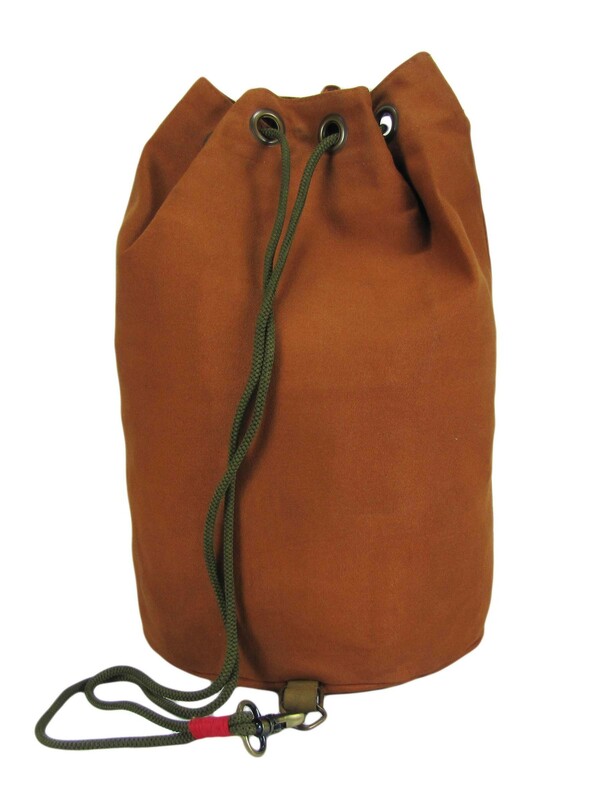 Wax Coated Cotton Canvas backpack. 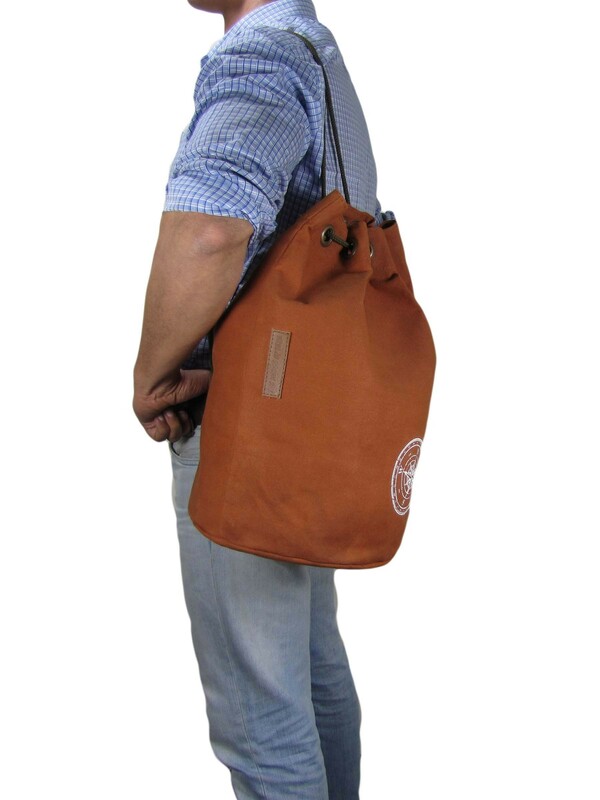 It has an adjustable thick nylon rope strap which helps you to use the bag as a crossbody bag, single shoulder bag or as a regular backpack. An inside zip pocket has been provided to keep wallet, passport etc. 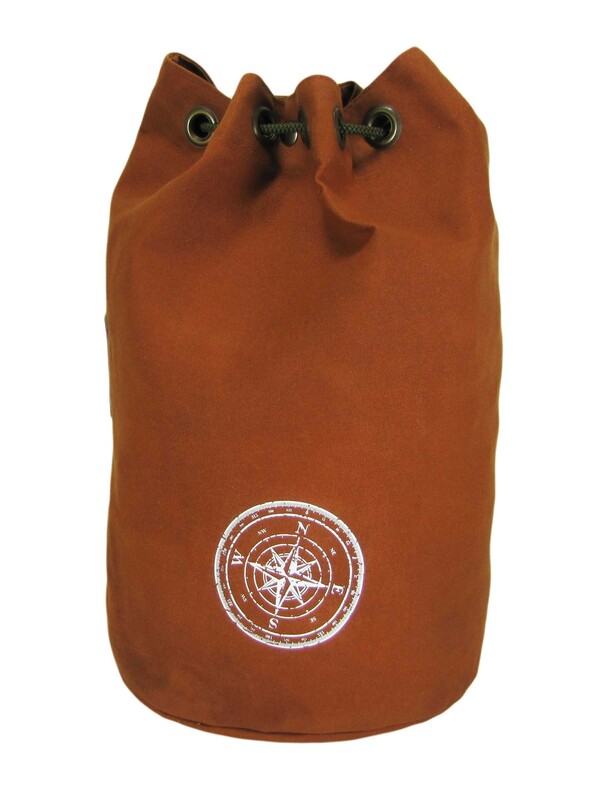 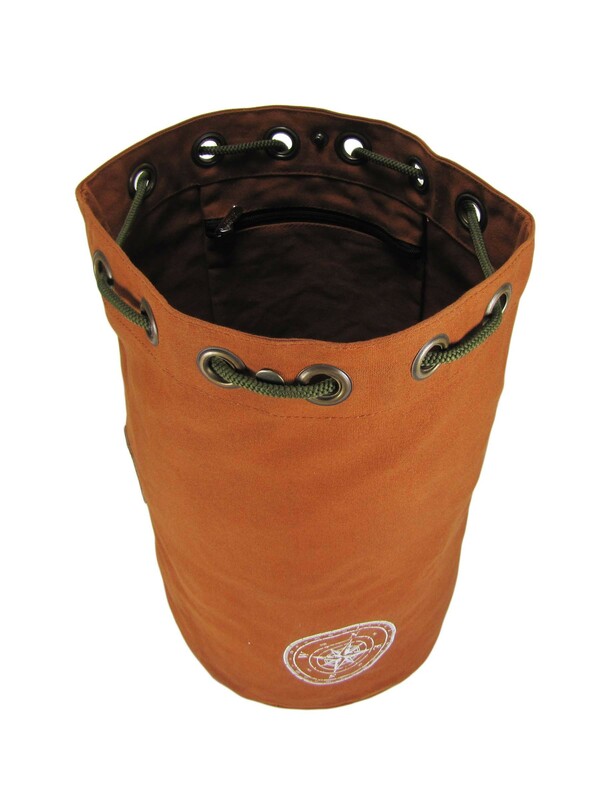 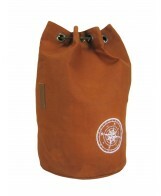 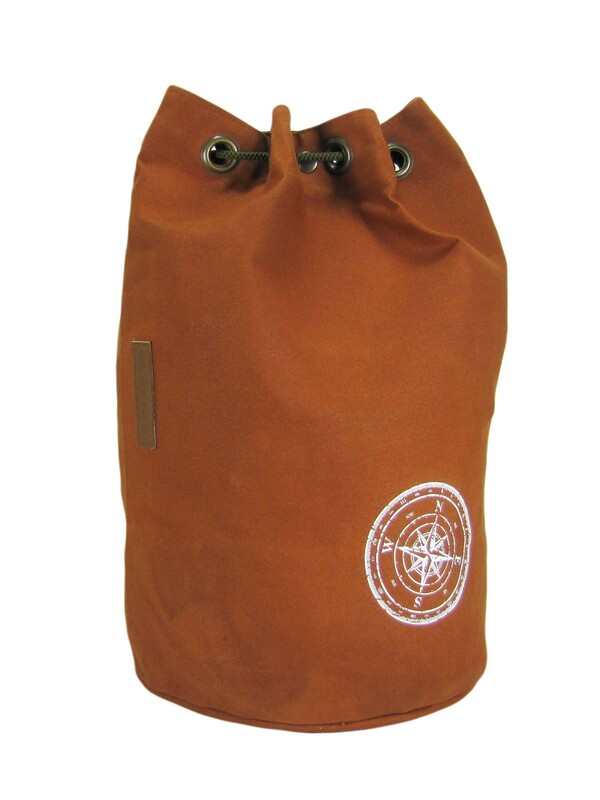 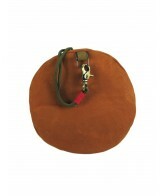 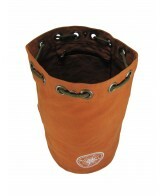 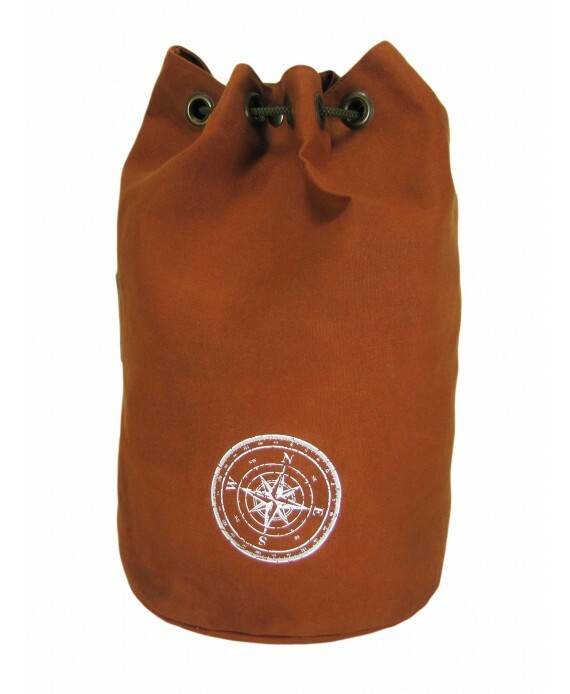 The bag has a magnetic snap button closure alongwith the nylon rope. 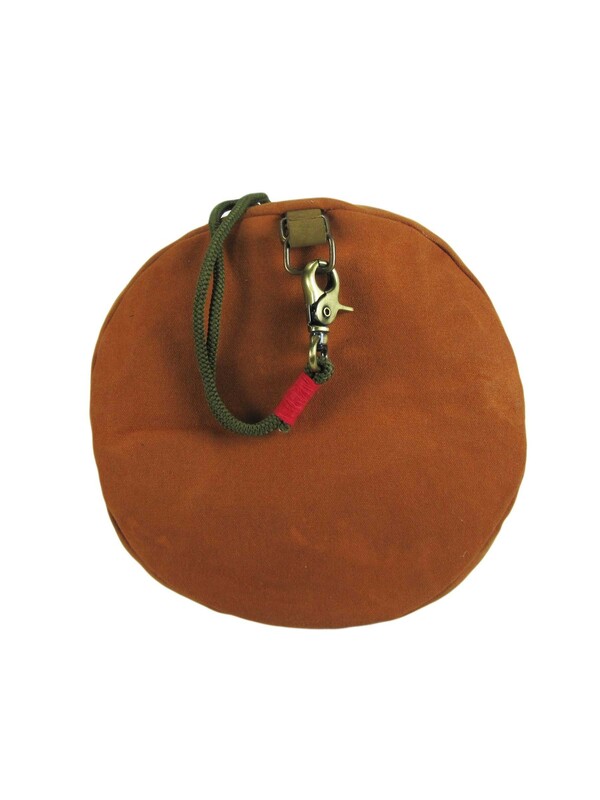 Snap Button And Nylon Rope.